The aim of this LIA is to study the role of MicroRNAs in the normalization of tumor angiogenesis, potentially opening the way to innovative strategies for anticancer therapies. The Franco-Polish cooperation between the CBM in Orleans and the Jagiellonian University of Krakow (UJ) has been developing very intensely for more than 10 years. This resulted in a large number of visits on both sides, through numerous exchanges between the members of the research teams, including doctoral and Master students, and also by collaborative projects jointly supported by the CNRS and the Polish Ministry of Science and Higher Education. 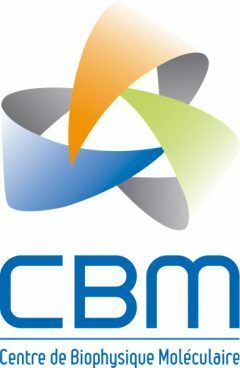 This important work has been recognized by the CNRS INSB with the creation of the International Associated Laboratory (LIA), founded in 2013, which brought together the CBM and the Department of Medical Biotechnology of the Jagellone University (coordinators: Dr. Claudine Kieda and Pr Jozef Dulak ). The renewal of the LIA in 2017 was an opportunity to extend this collaboration to new teams from the CBM and the Faculty of Biochemistry, Biophysics and Biotechnology of Jagiellonian University. The involvement of other colleagues, in France as in Poland, can greatly enrich cooperation through research on (i) the molecular mechanisms of different diseases (ii) new approaches to molecular imaging (iii) innovative therapies. 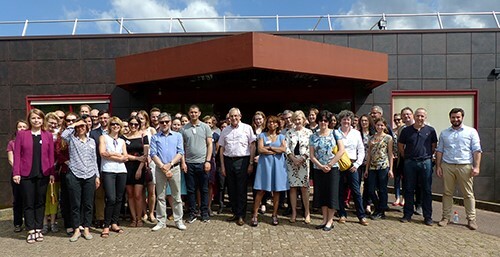 The last annual meeting of the LIA was held on May 30 and 31, 2018 in Orléans. It brought together 70 Polish, French and American researchers.